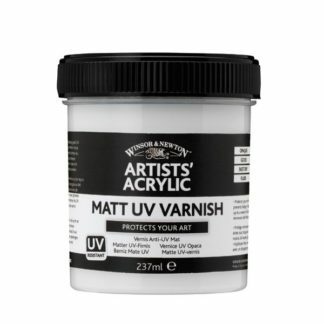 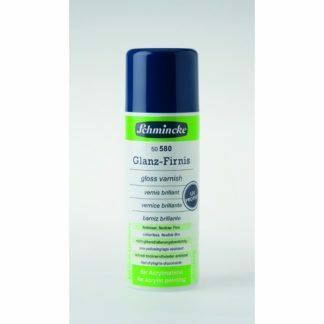 A varnish adds protection to your painting as well as often enhancing it. 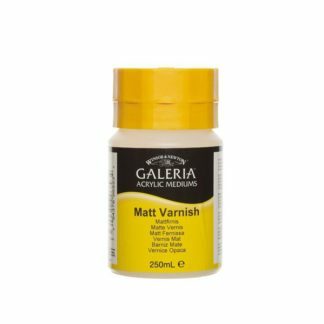 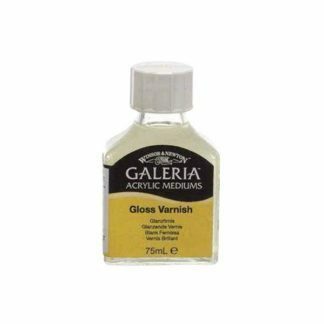 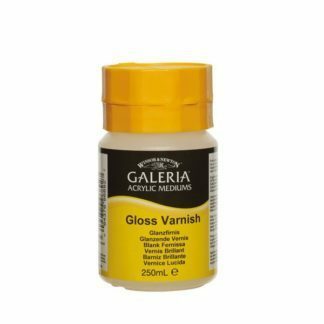 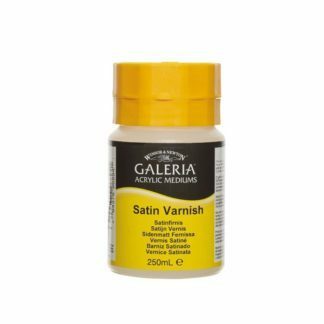 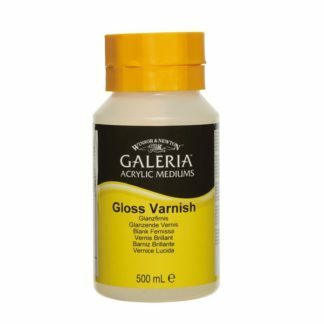 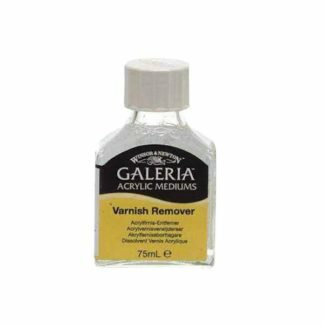 Acrylic is naturally mat, so choose a mat varnish to keep the look more or less the same, choose a gloss varnish to give it a shine. 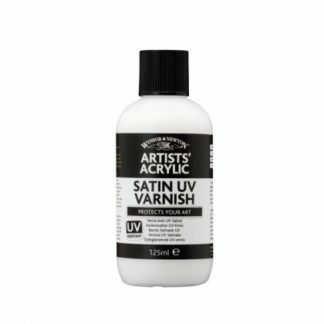 If the picture is going to be exposed to sunlight it is worth looking out for varnishes with UV inhibitors in them.